Crafters Companion > Blog > Don’t be blue this Monday… be purple! Don’t be blue this Monday… be purple! Today might be Blue Monday, but here at Crafter’s Companion we’re having #PurpleMonday! 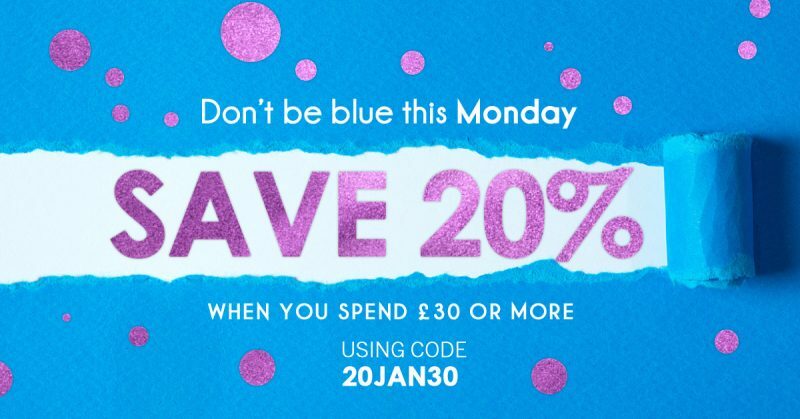 Order with us today and receive 20% off your order when you spend £30 or more using code 20JAN30. So turn your Monday purple, click here to get your order in now!